I like my obstetrician. He’s got four of his own kids: that’s a good sign. One was bass guitarist in a cool Brisbane band for a while, until they broke up prematurely. Some blame Megan Washington, but that’s another story. He looks a little like Gregory Peck in To Kill a Mockingbird. This is exactly what you want your obstetrician to look like, I reckon. 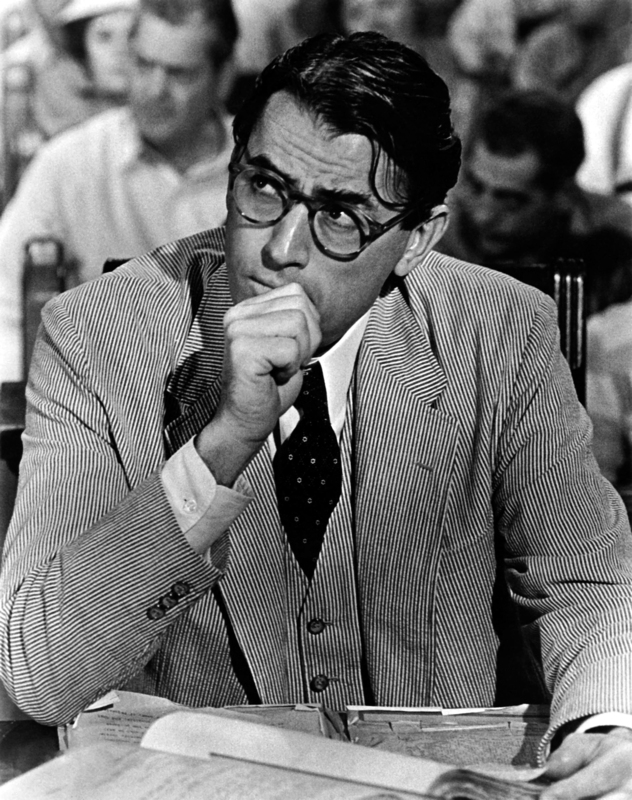 Atticus saved my life, last baby, 100 years ago (ok, 8), when he dealt with a delayed hemorrhage. It’s pretty cool to be visiting him again. In a rather life-changing manner of doing so.